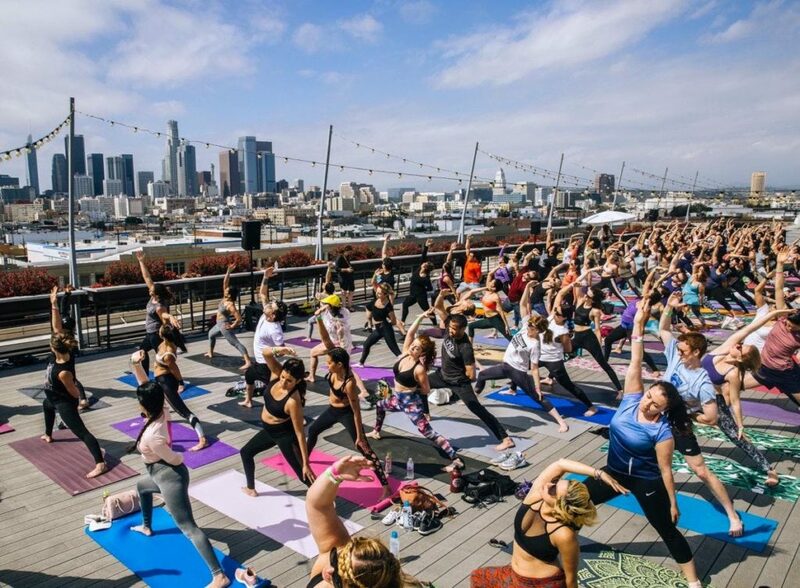 Saturday Groove: Beach Yoga with Erin Gillmore! Erin Gilmore teaches students to focus on their unique journey through a reflective practice. Her dynamic, deeply-rhythmic flow takes yogis on an intentional, invigorating, focused journey away from their ego to a place of peace and self-love. The movement is music-driven and flows to both the beat and your breath-this is to teach you about symbiosis between your body and mind by letting your body just GO with it. This is a fun, peaceful and life-enriching experience. We supply headphones so you can listen to the teacher + to curated music. We can’t wait to share this with you. Exact meeting location details will be sent to you when you register with your ticket. Bring: You + Beach Towel or Old mat. Something simple to rest your body on. Don’t bring your nice yoga mat bc it will get sandy! Come!! We promise you will love this experience! We know you will have an amazing time at our events. 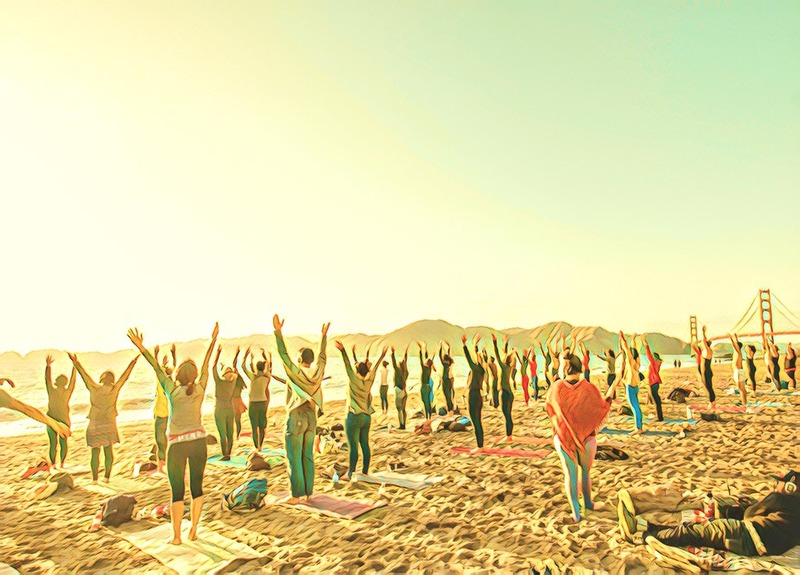 We’ve hosted over 20,000 people for beach yoga over 3 years, co-creating unique yoga experiences every time. We have nearly 500 5-star reviews on Airbnb experiences. Join our free (and amazing!) community @ http://www.outdooryogasf.com and receive free yoga classes and $5 discount code for all classes! If you’re part of a service community – ie teachers, nurses, students, please reach out to us for a group discount code.